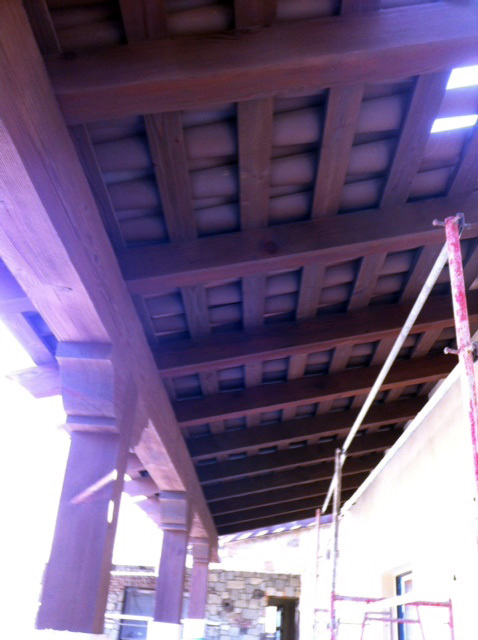 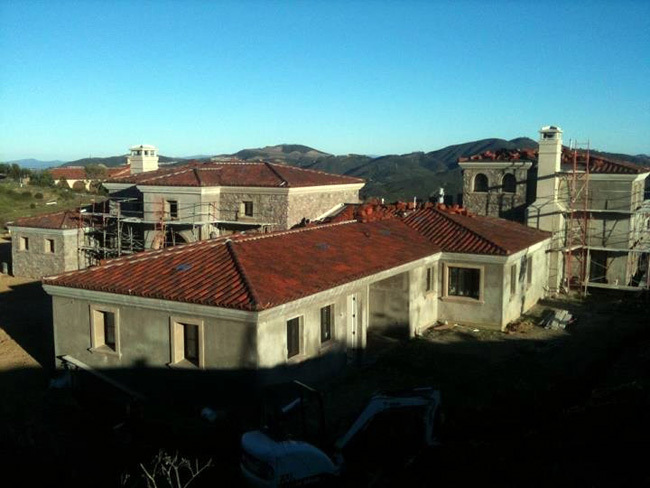 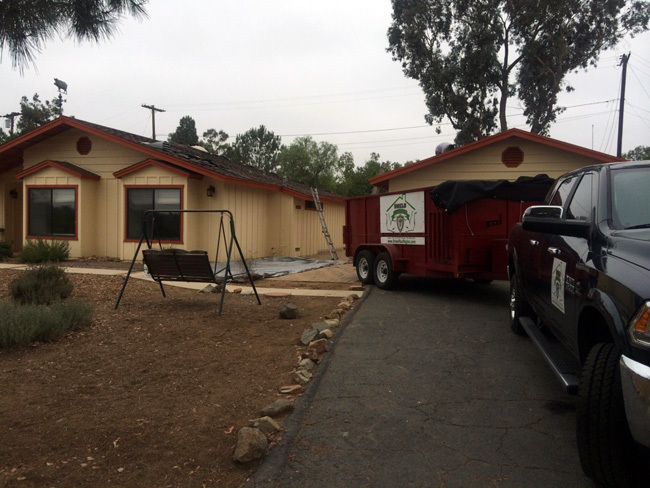 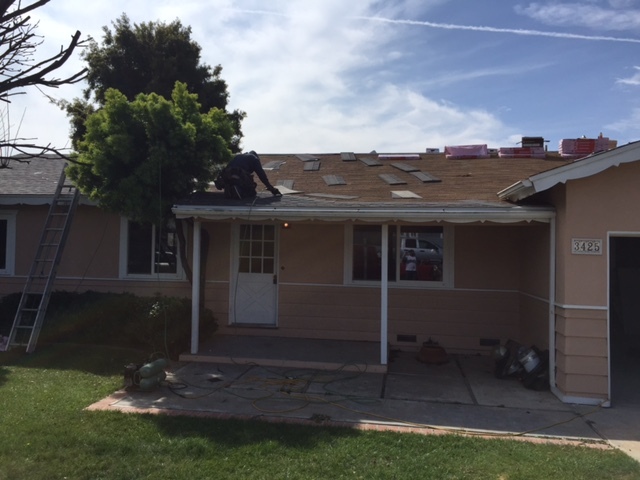 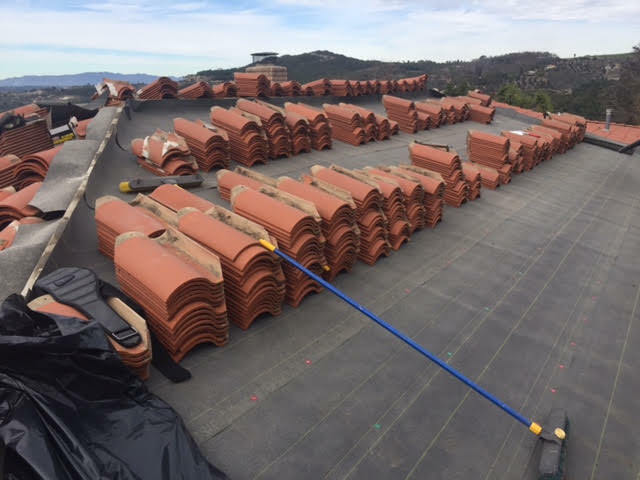 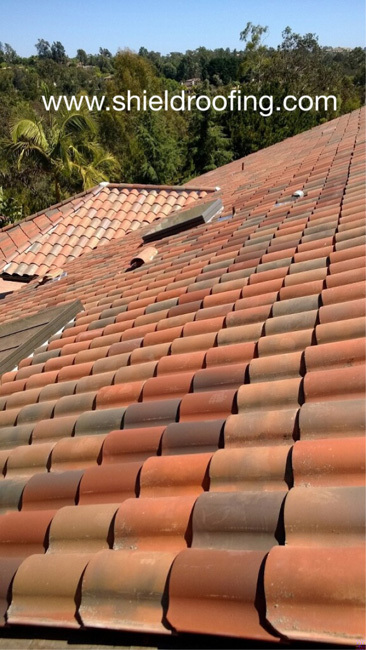 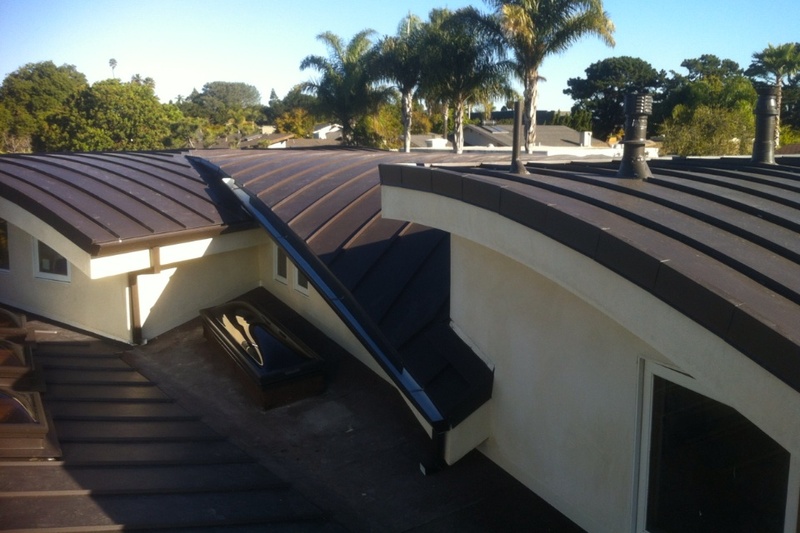 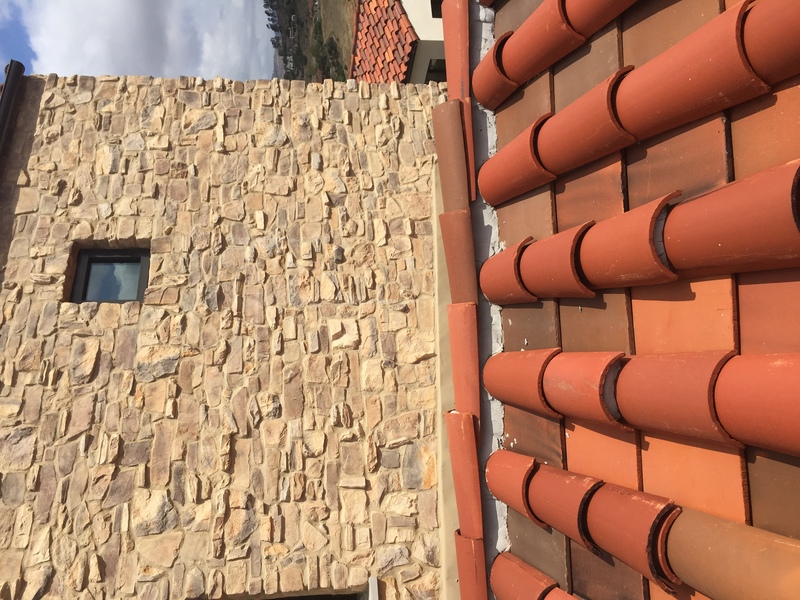 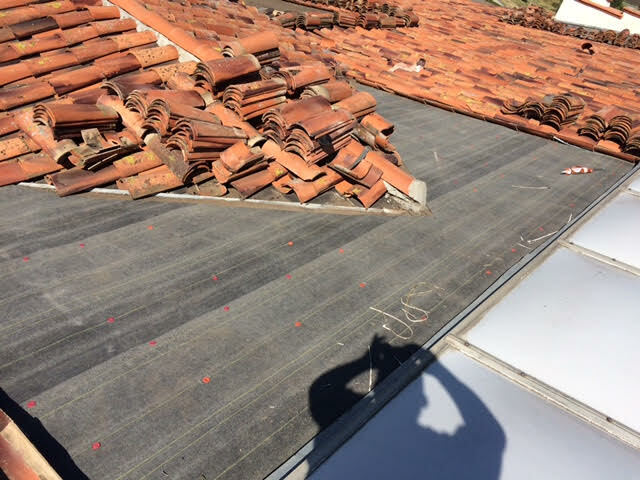 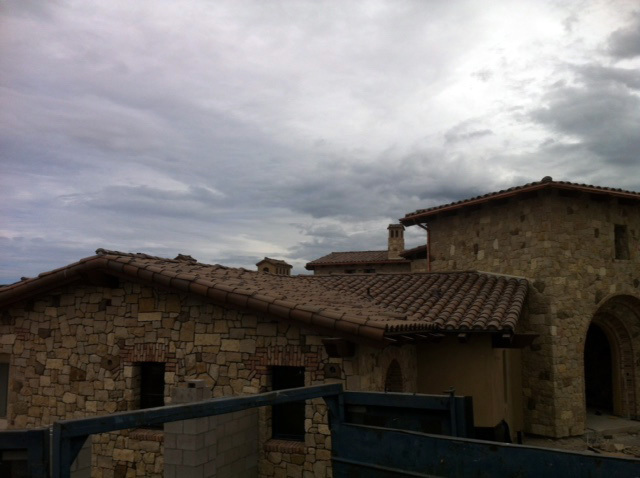 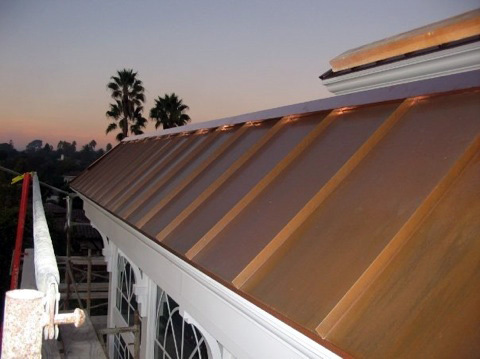 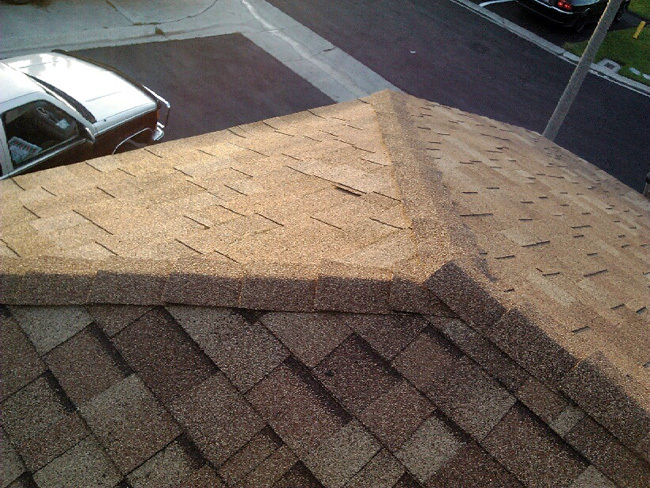 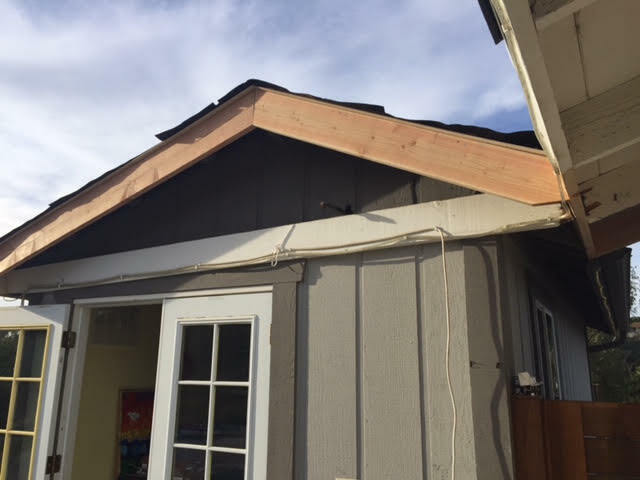 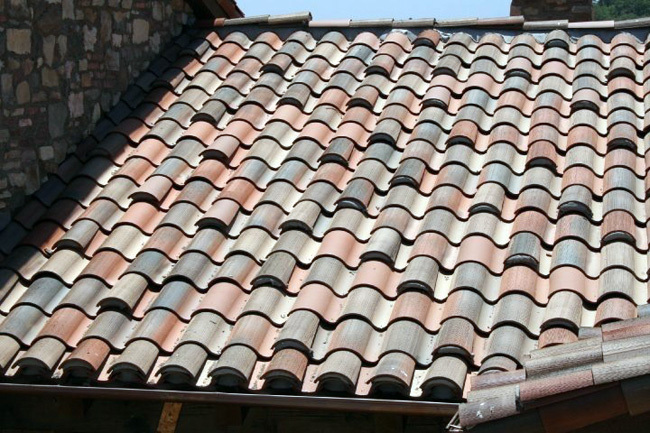 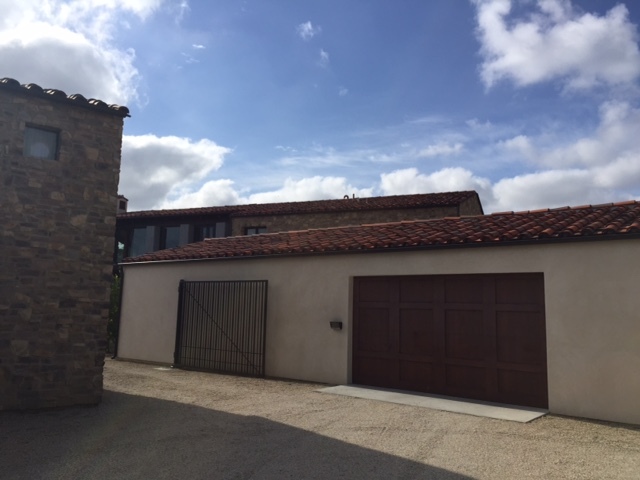 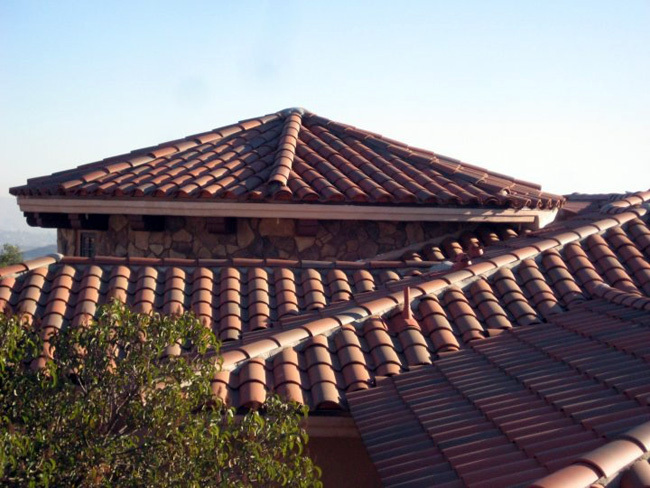 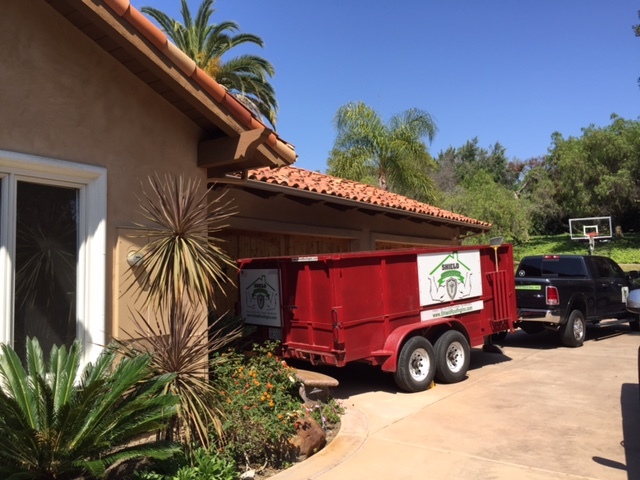 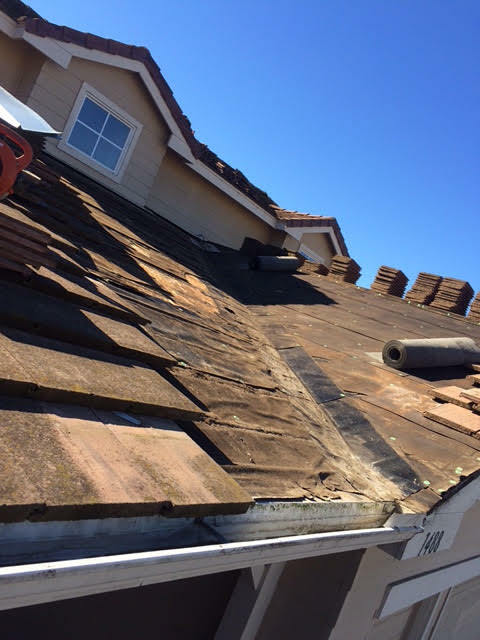 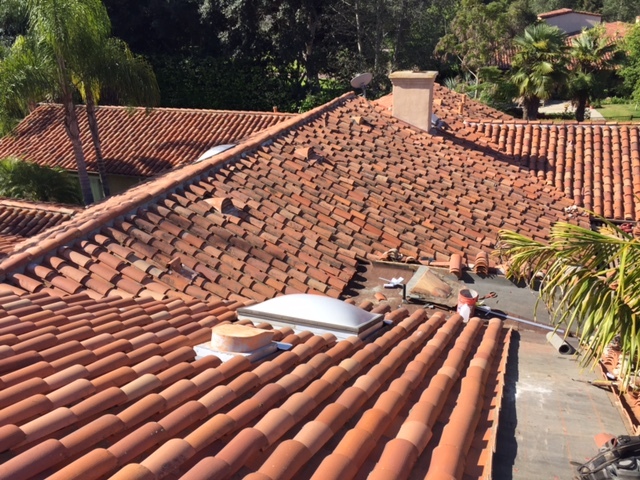 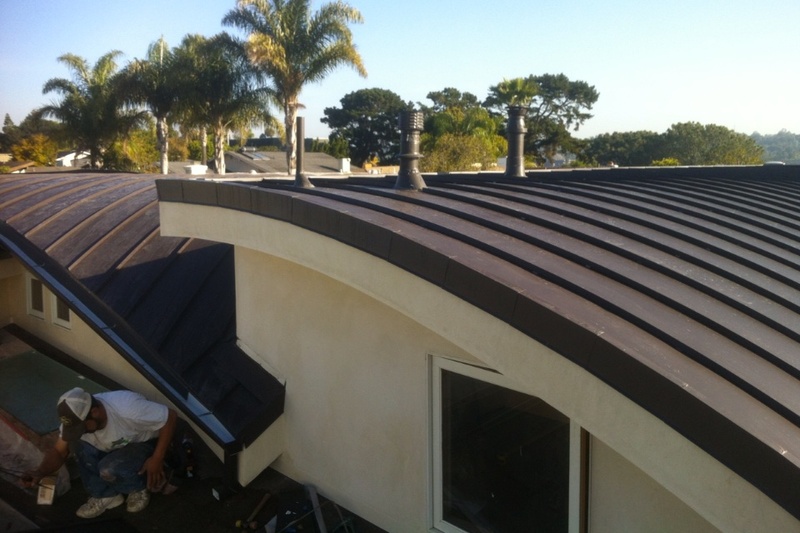 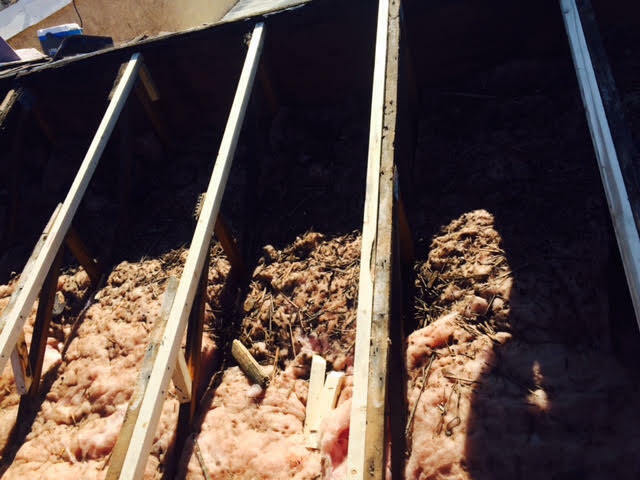 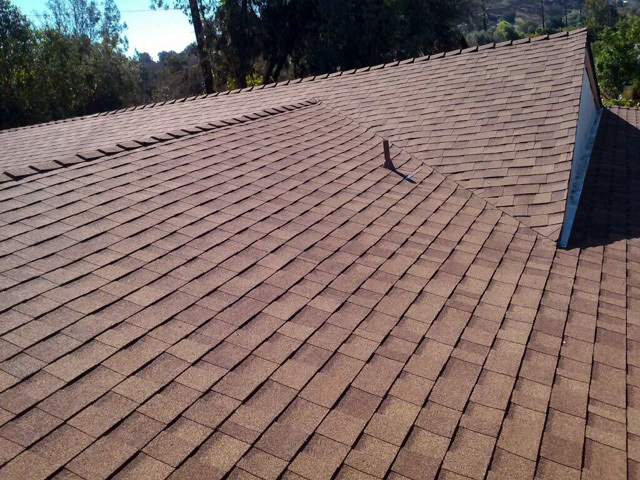 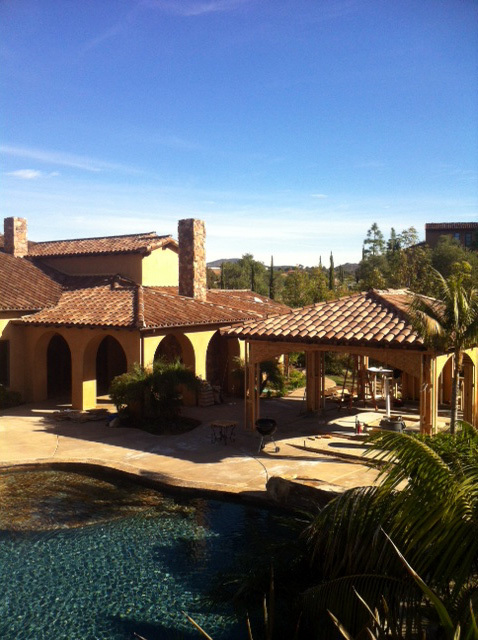 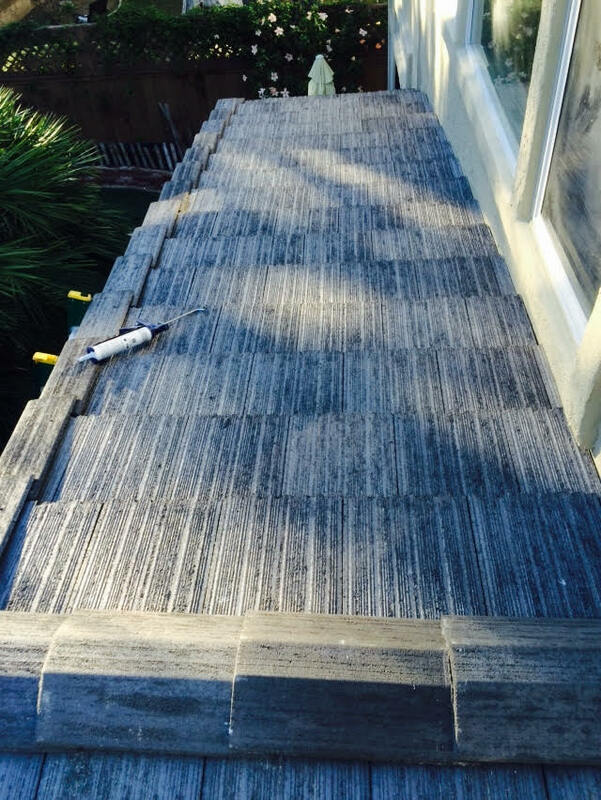 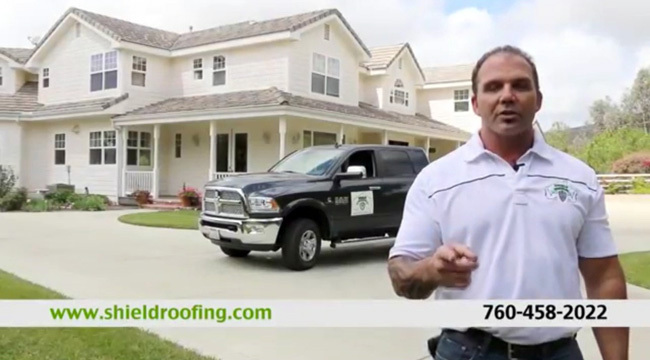 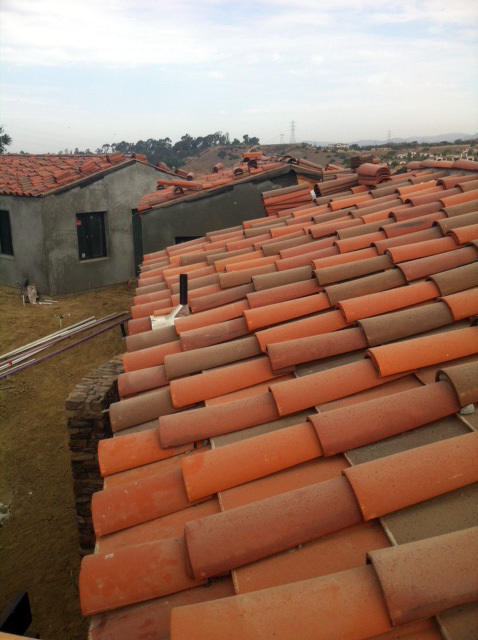 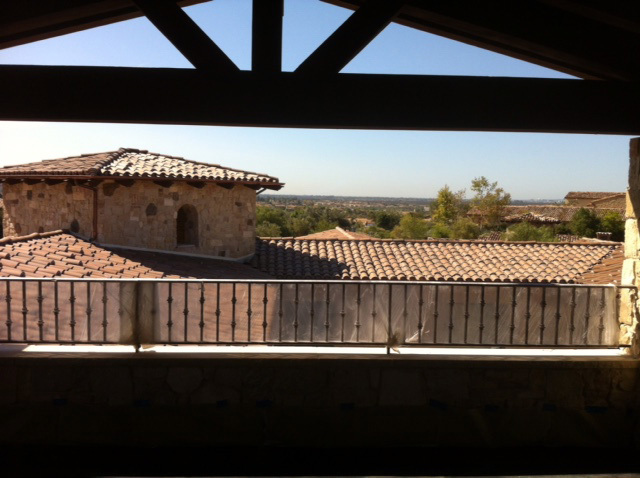 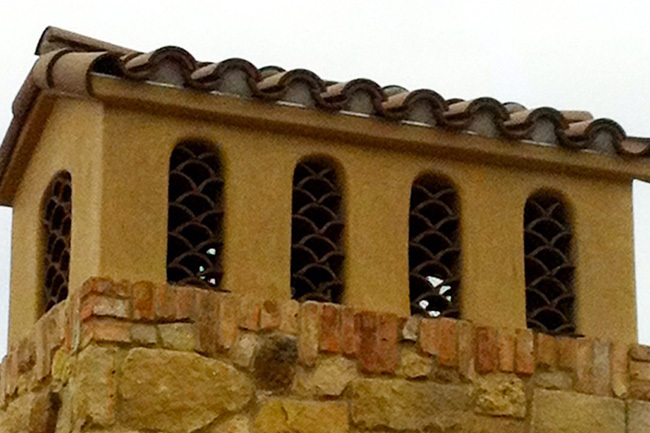 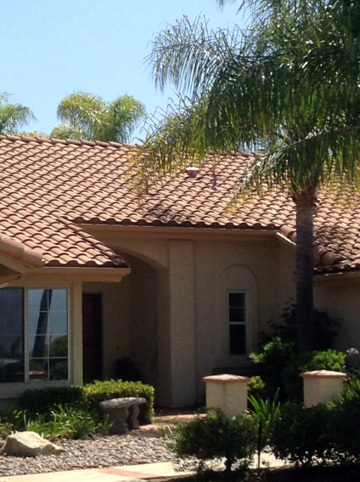 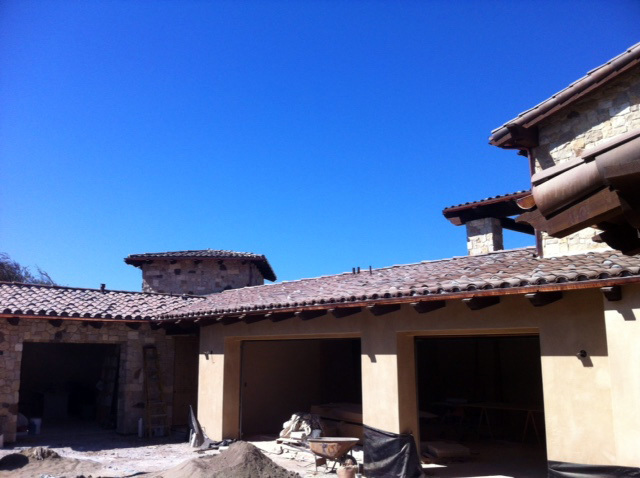 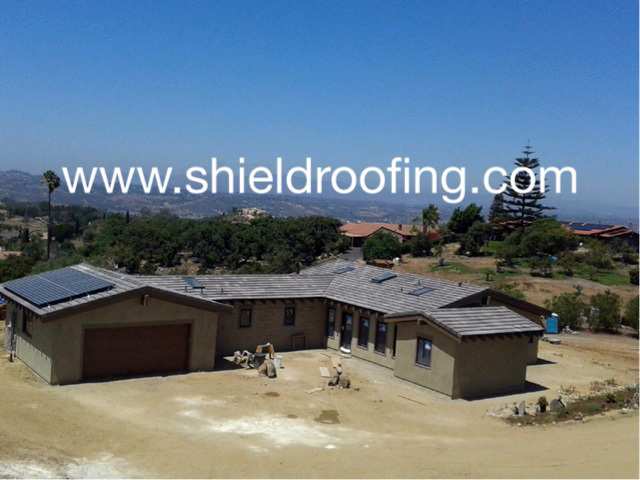 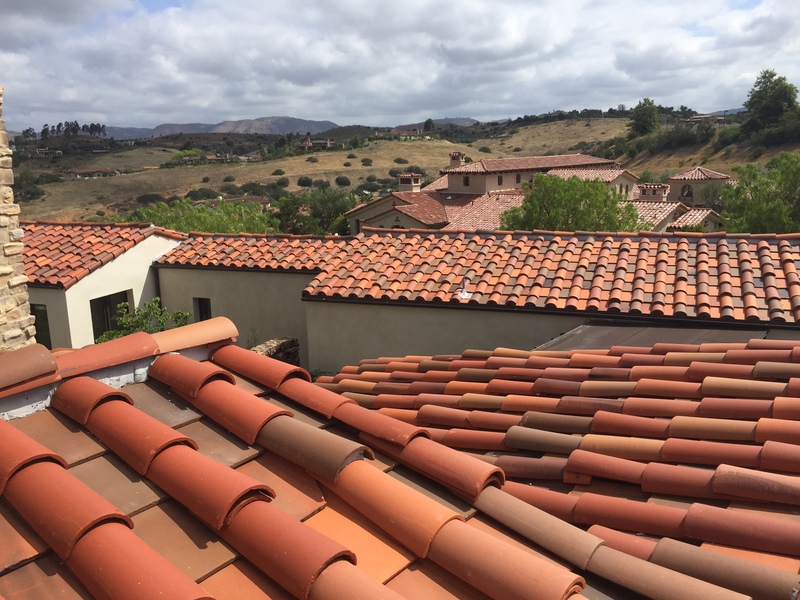 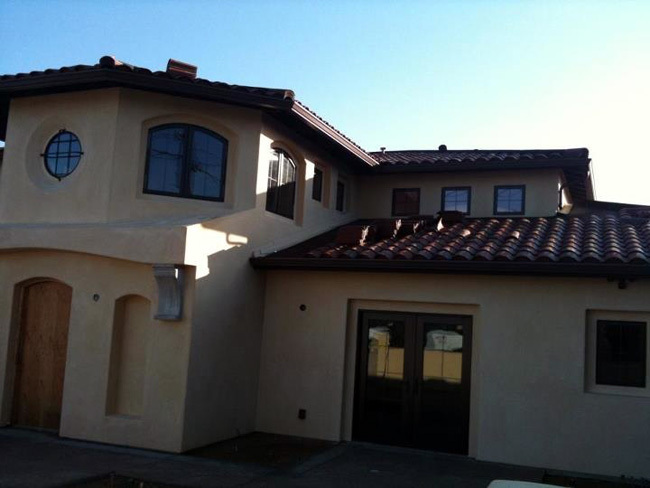 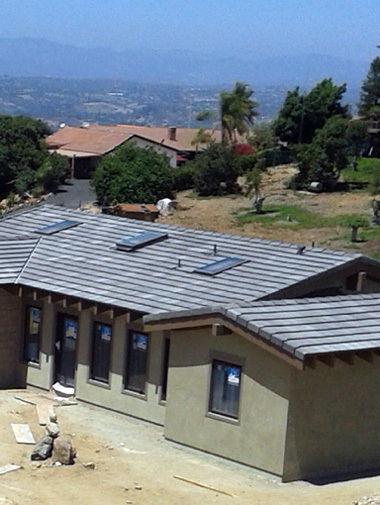 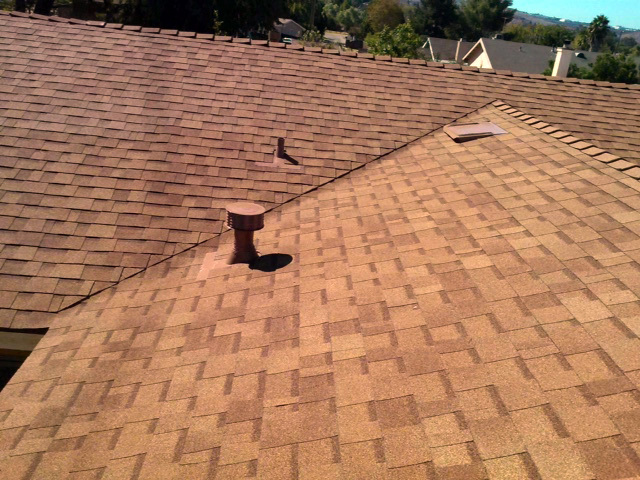 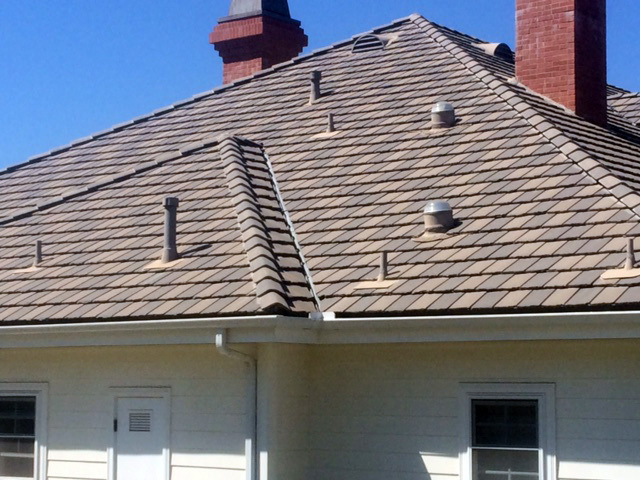 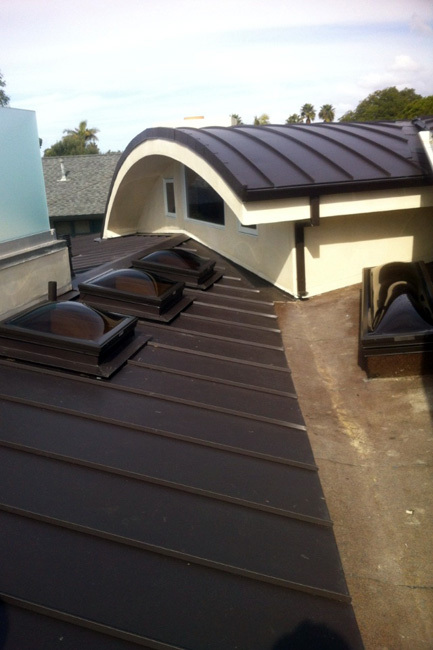 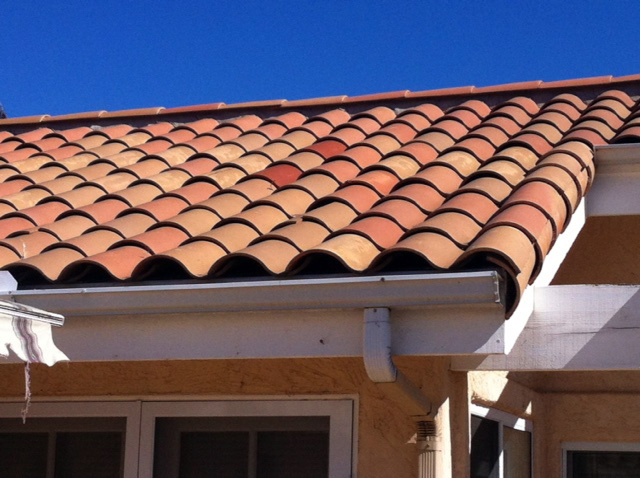 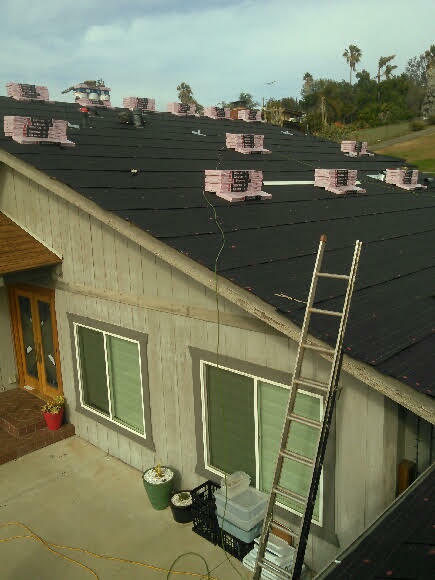 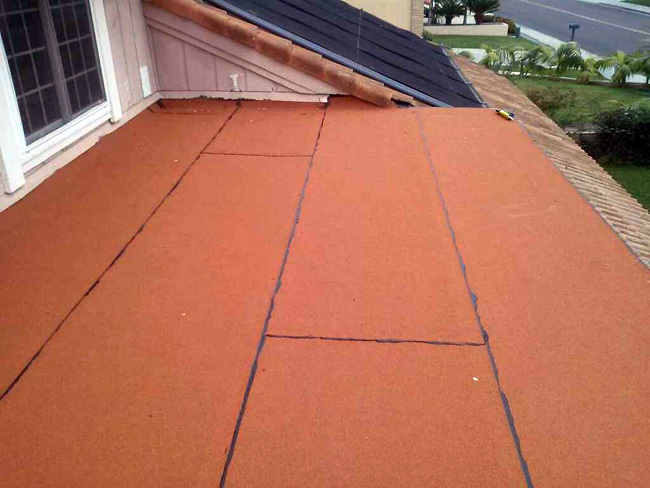 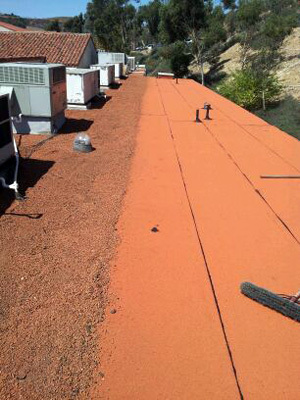 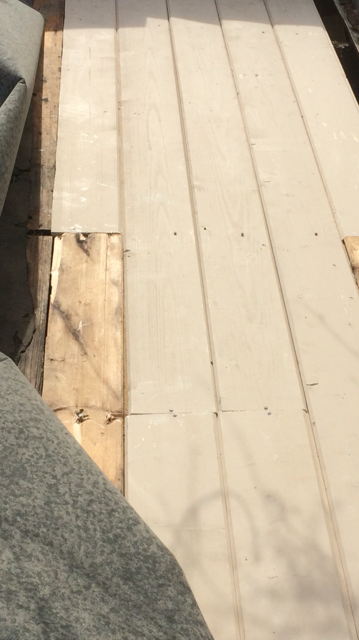 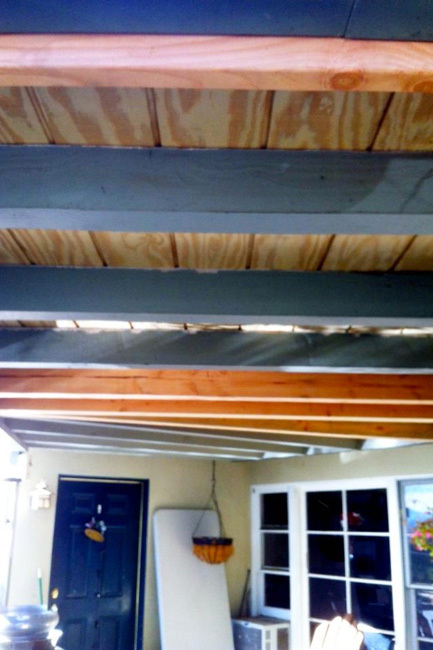 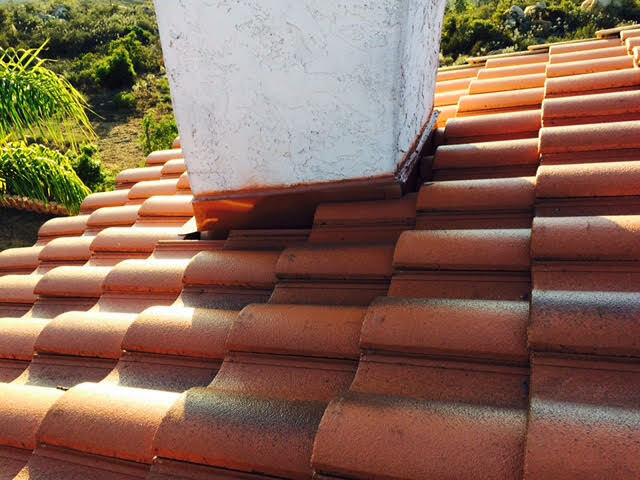 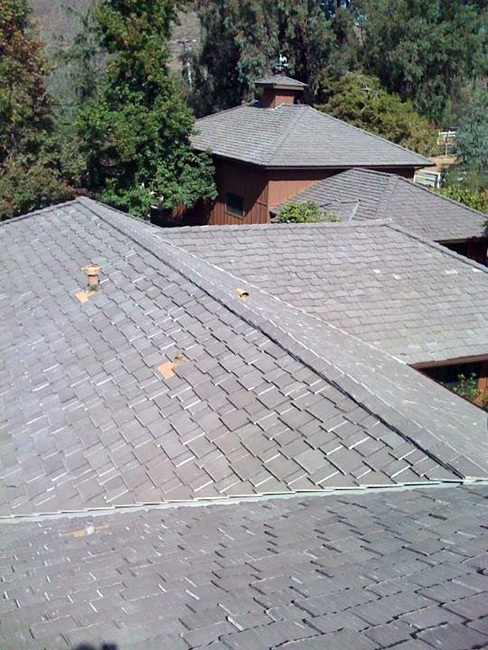 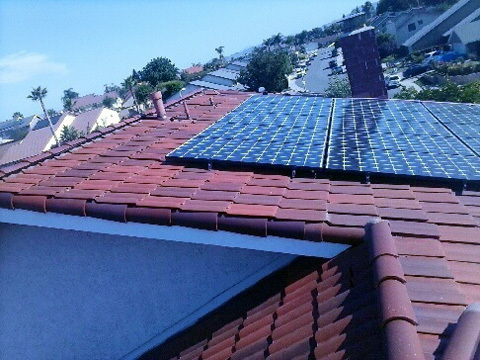 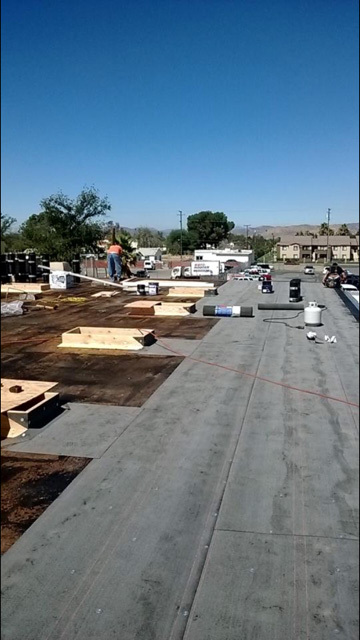 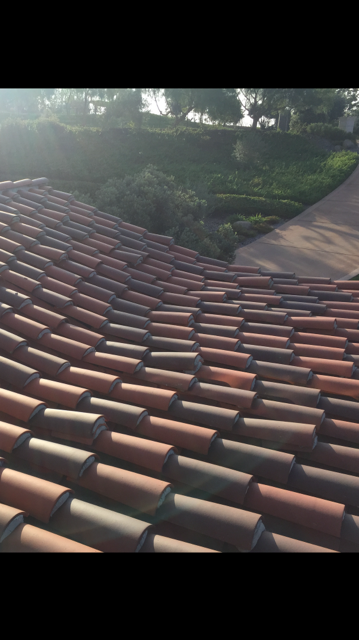 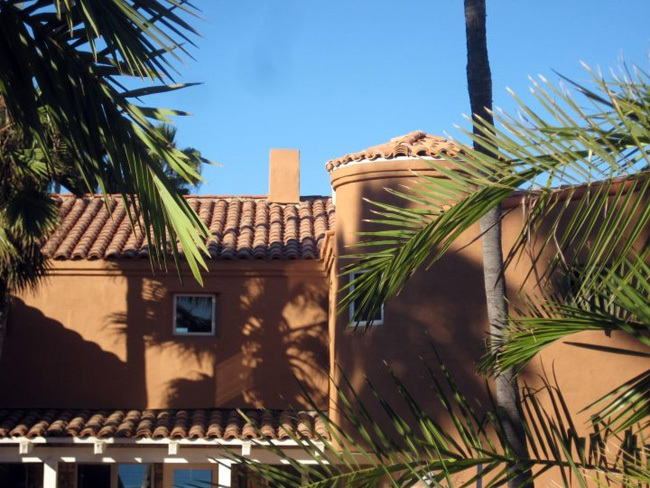 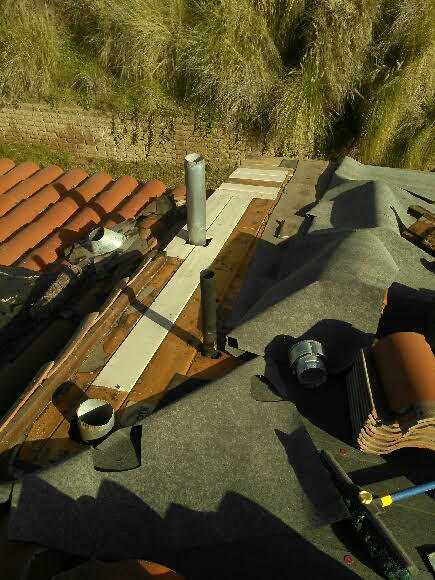 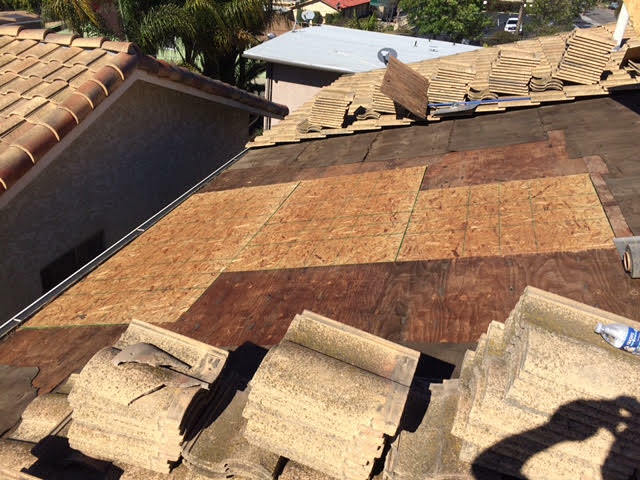 Shield roofing maintenance | Shield Roofing, Inc.
Shield Roofing, Inc, Southern California Roofing Specialist, Roofing Design Consulting, Roofing Repairs Roofing Inspections. 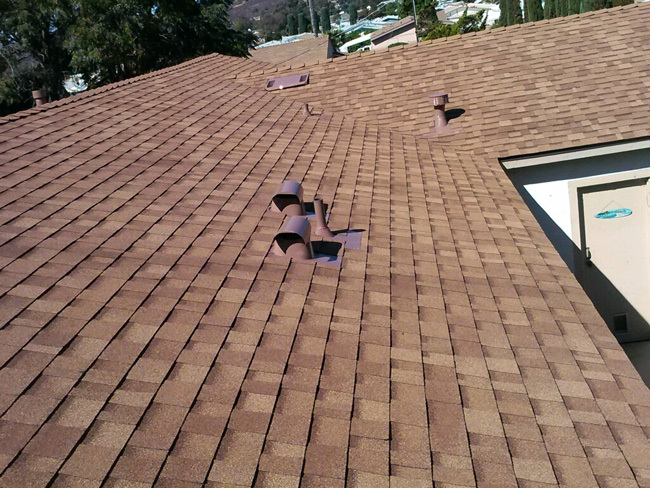 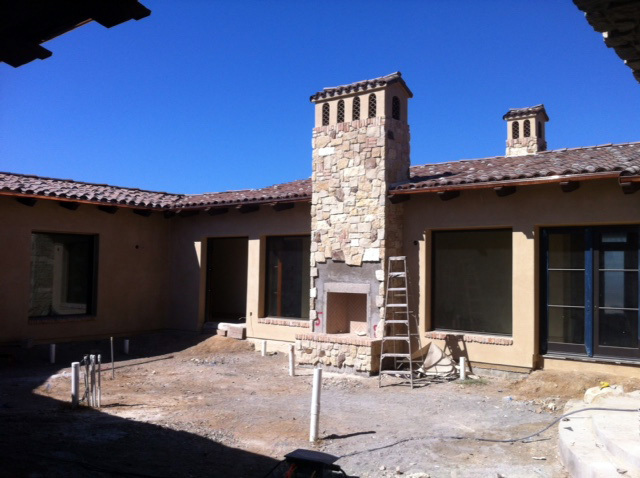 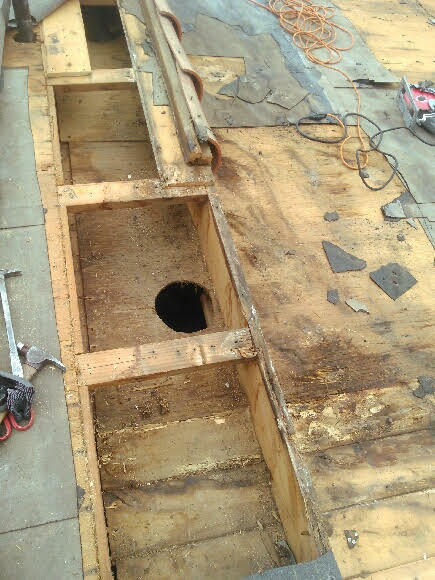 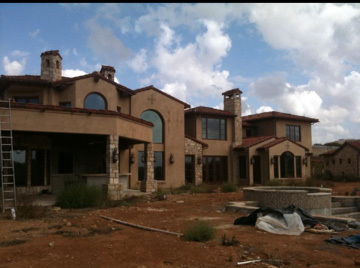 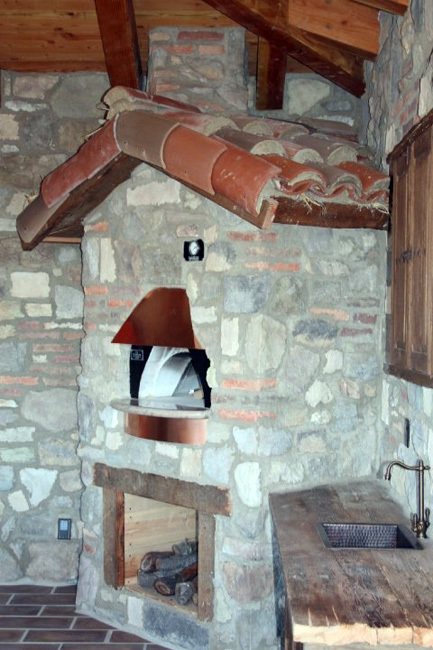 Check out the products and services we offer and request a free estimate. 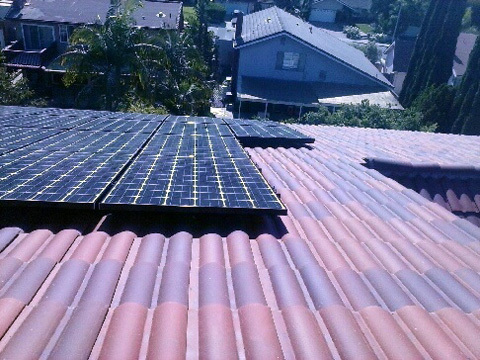 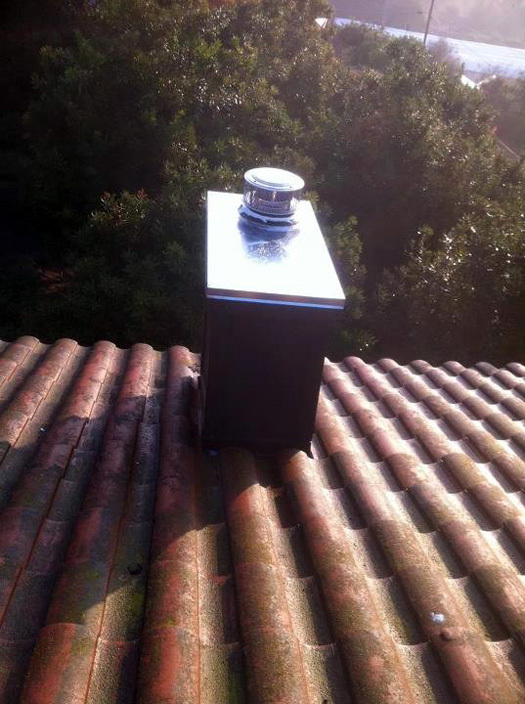 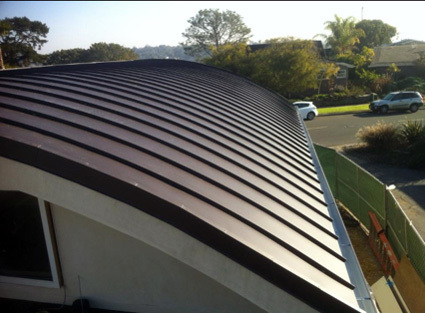 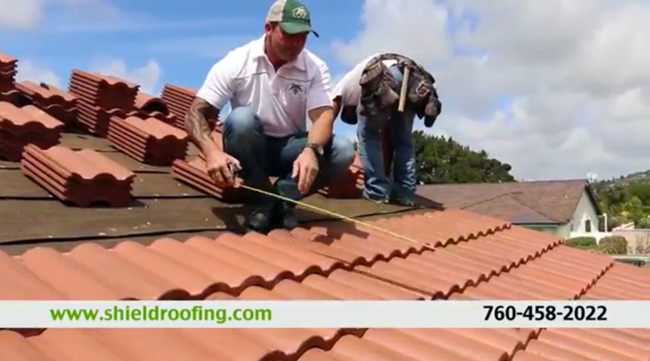 Quality, we pay special attention to detail by having continuous job supervision, with constant contact on every job and qualified installers on every roof. 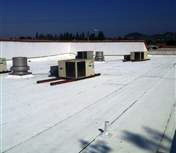 By having great relationships with manufacturers and distributors, we are able to obtain the best prices, availability & product representation at all times. 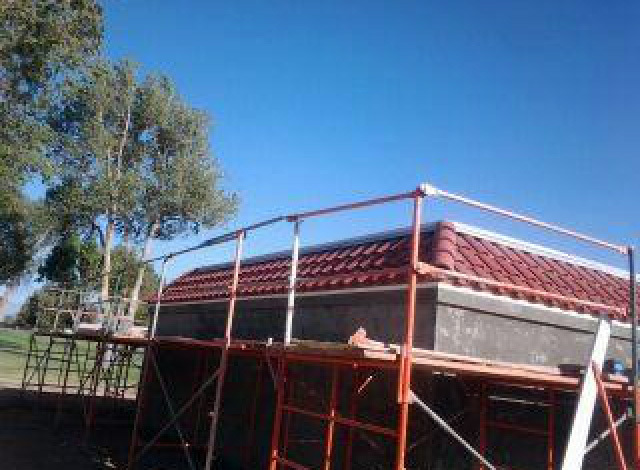 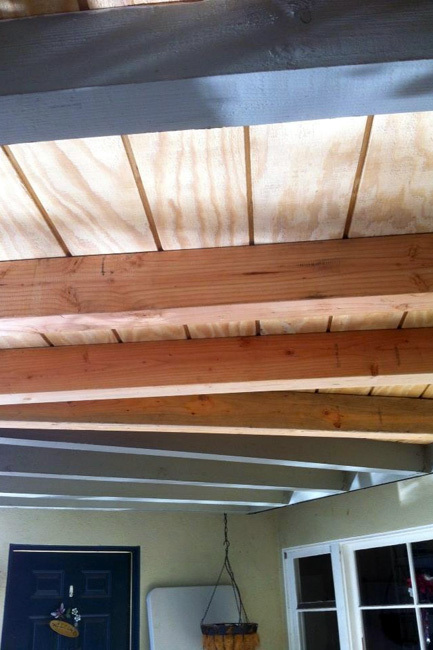 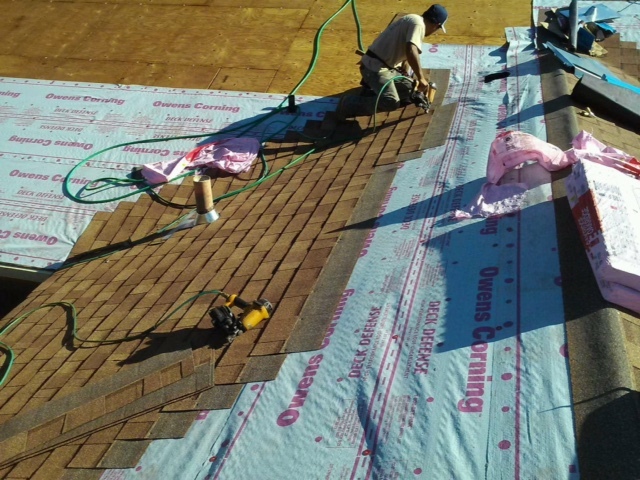 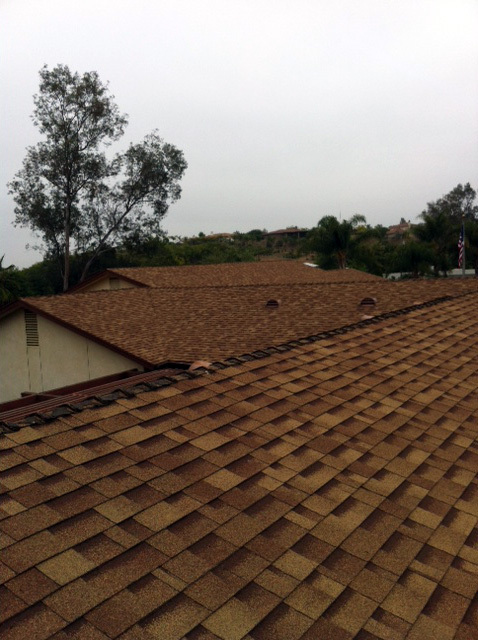 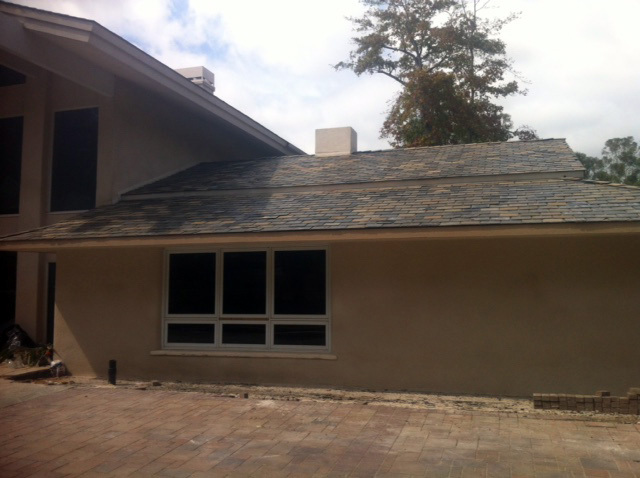 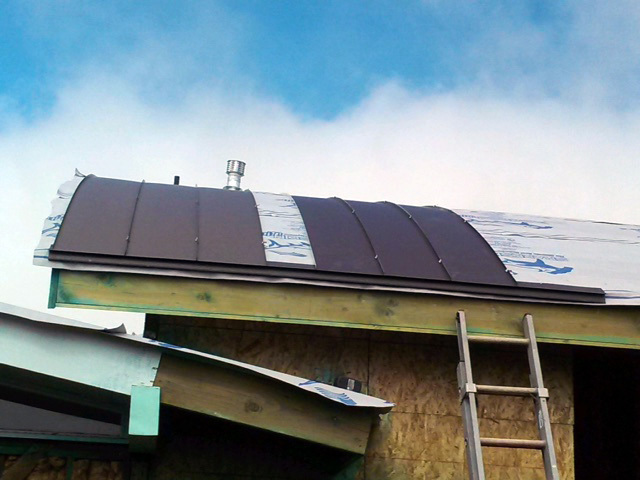 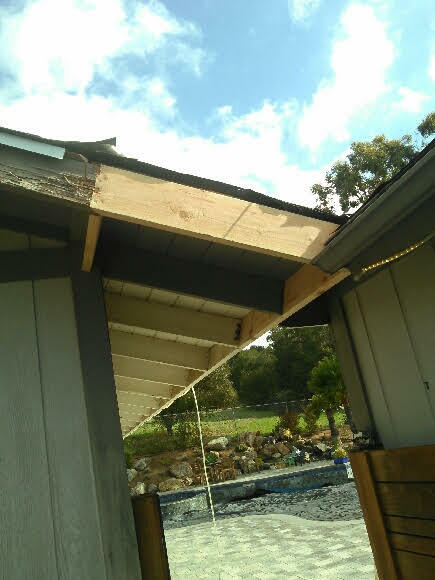 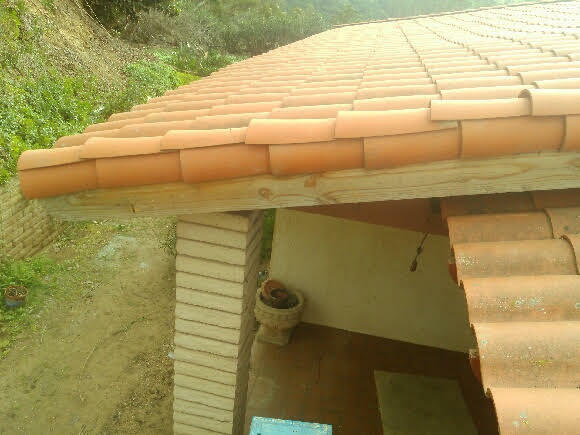 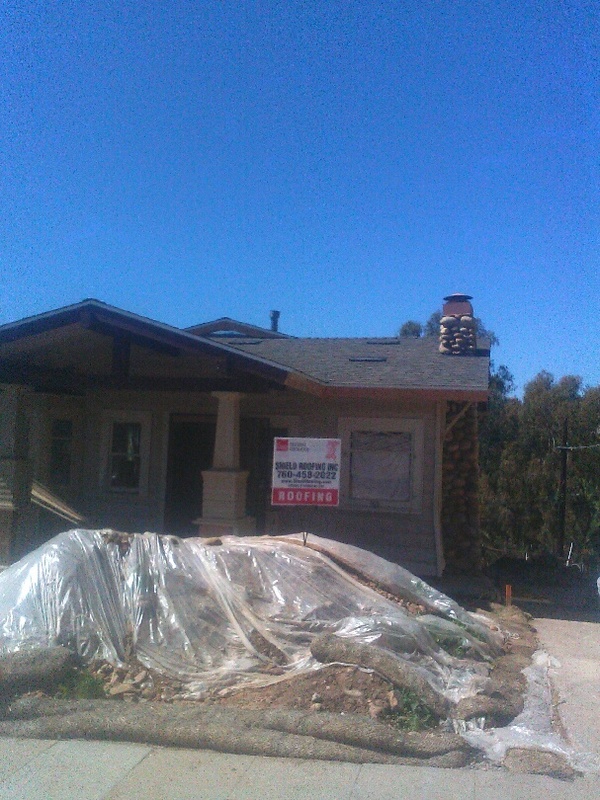 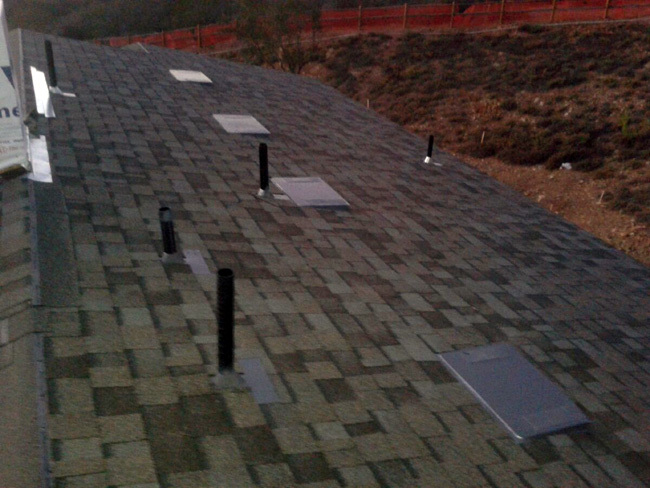 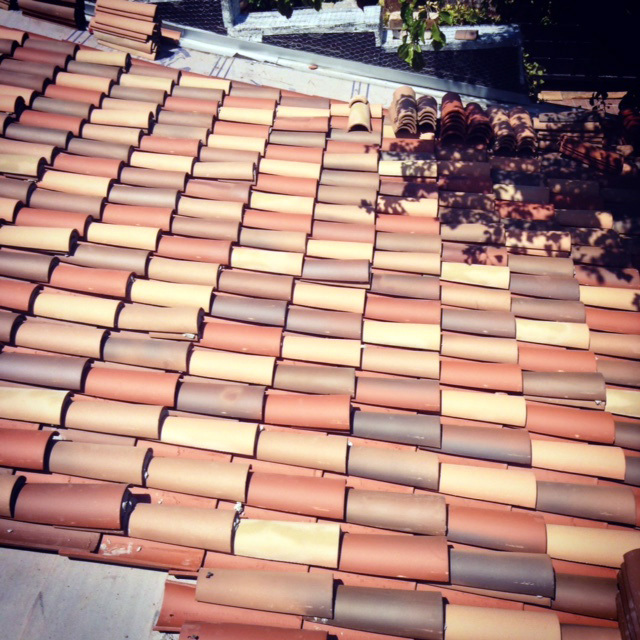 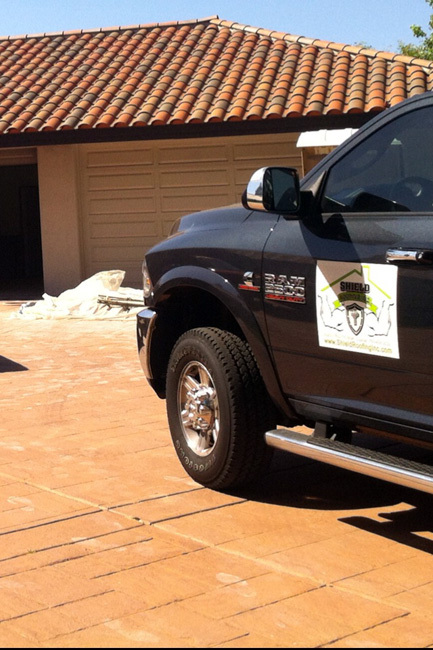 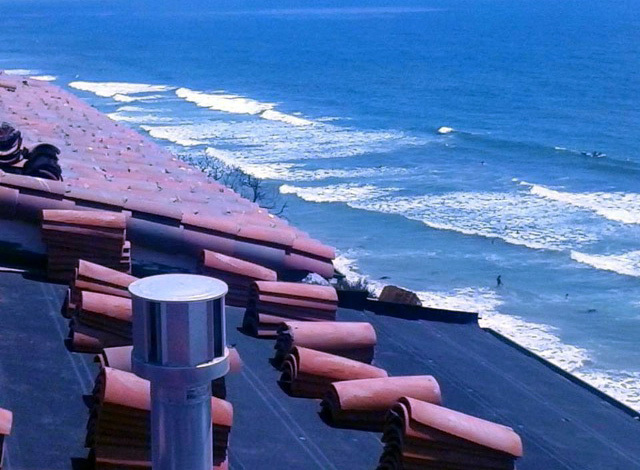 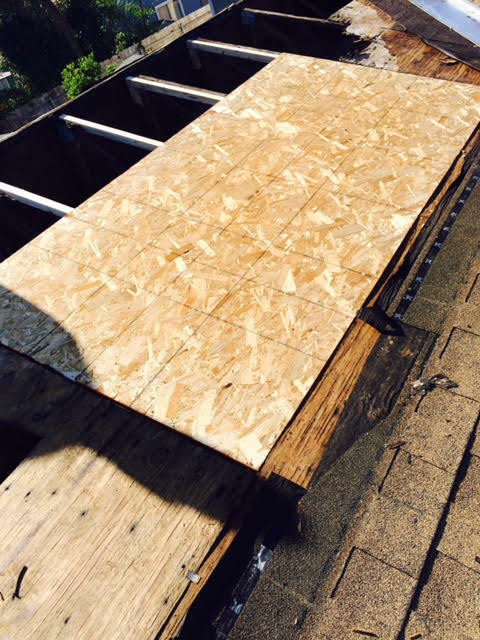 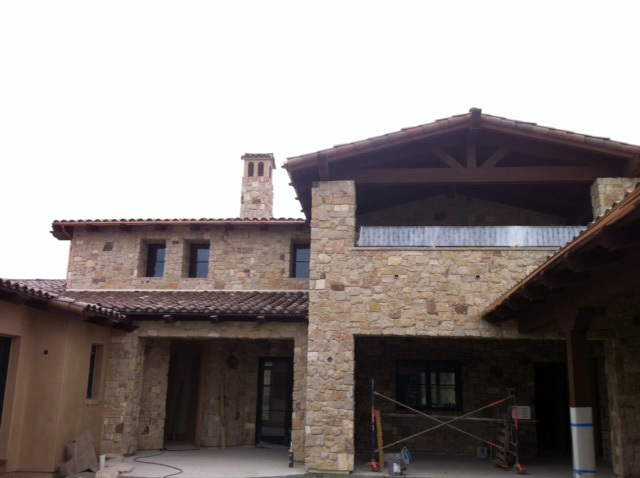 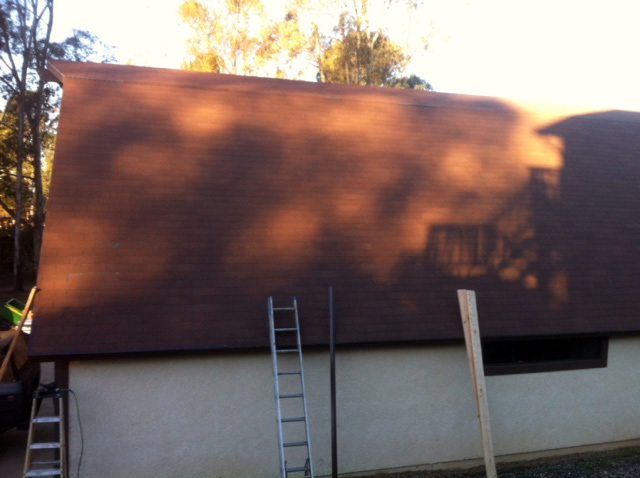 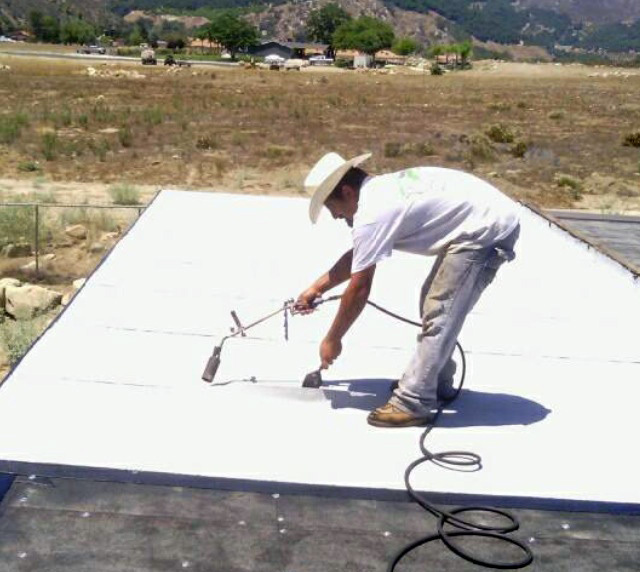 Big or small, Shield Roofing, Inc. will cater to all your roofing needs. 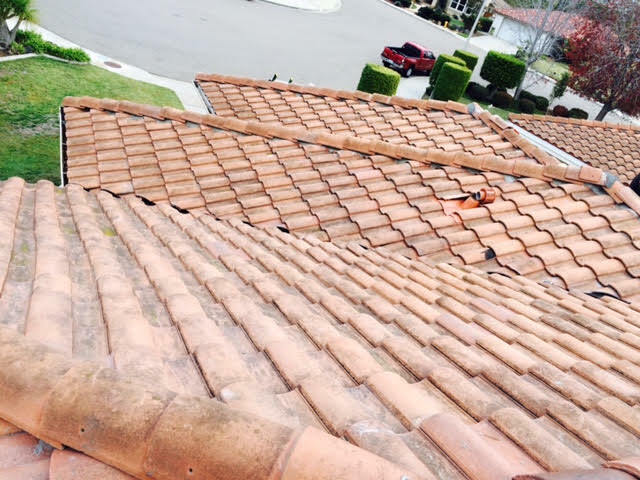 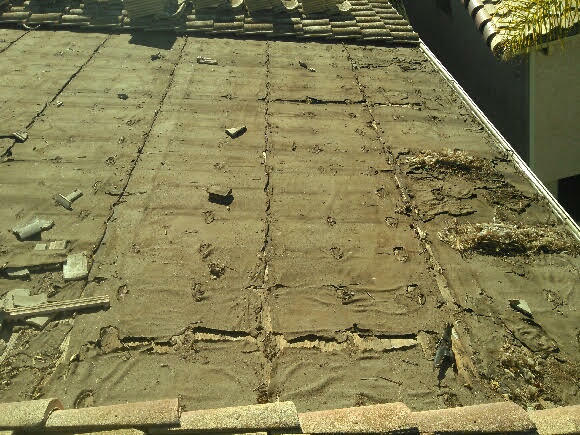 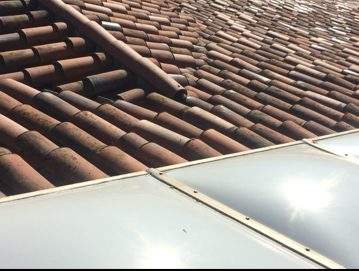 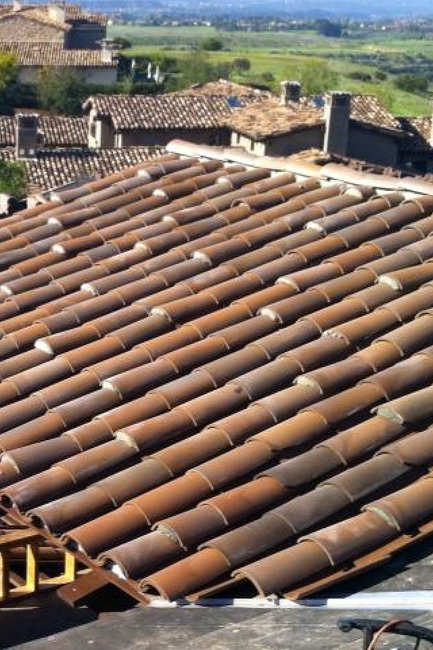 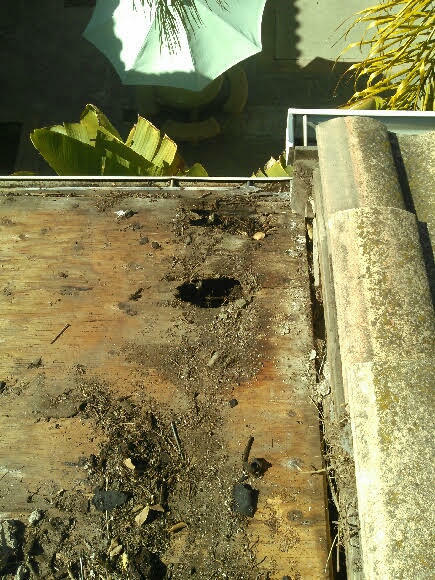 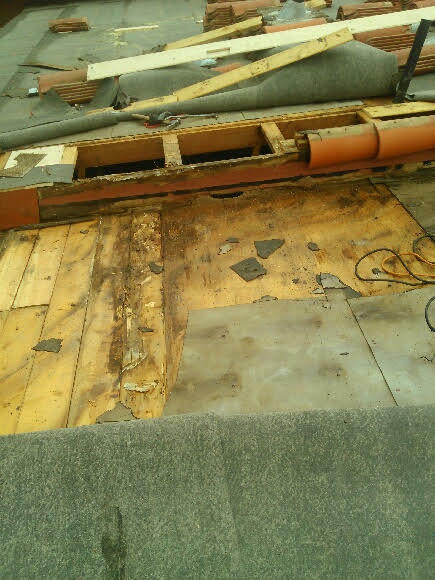 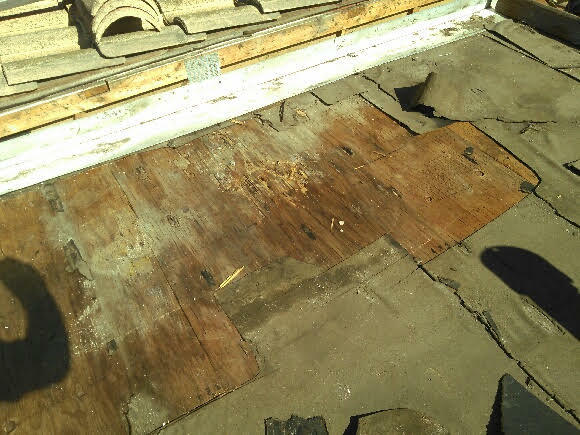 We can perform an annual or semi annual roofing maintenance on roofing systems as a prevention program from single family homes, apartments, condominiums and shopping centers. 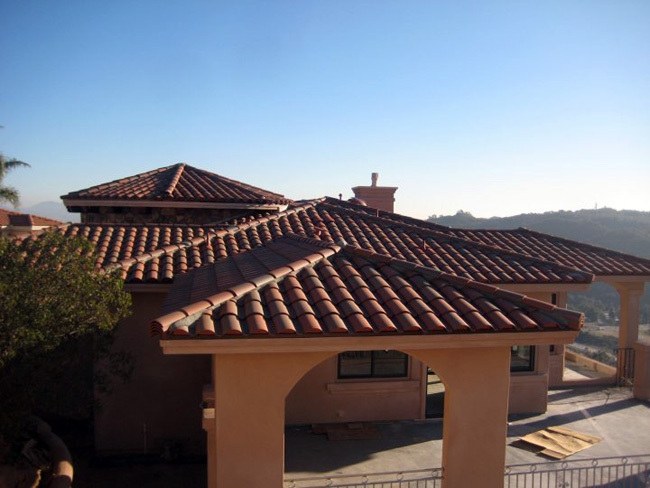 Shield Roofing, Inc. is pleased to offer these services on all types of roof systems for home owners, facilities managers and Property managers alike. 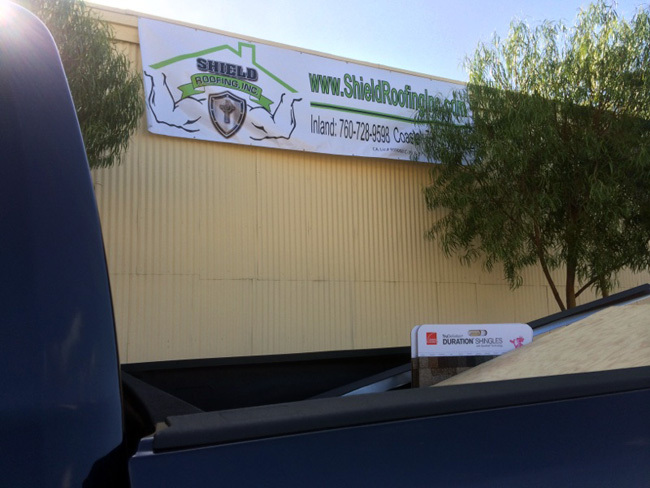 Call now to experience the newest and easiest way to purchase your next quality roofing system from Shield Roofing, Inc.